I have never worn hair extensions until now. Rapunzel eat your heart out! 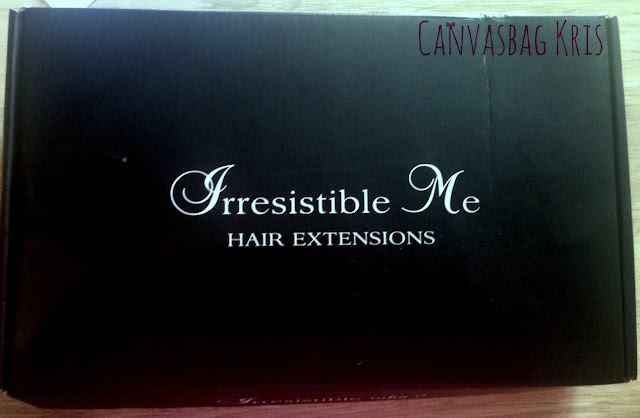 I was kindly sent these beautiful hair extensions to try from the lovely PR team at Irresistible Me. 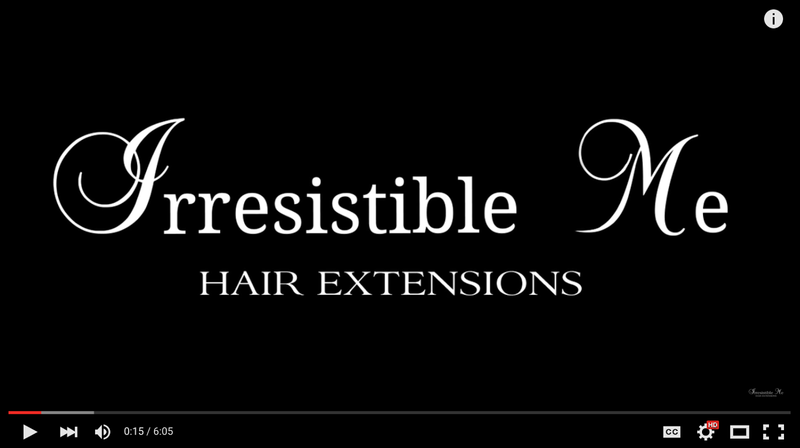 Irresistible Me is a new company that specialises in hair extensions and wigs, but have also delved into the realms of hair styling tools and hair care. In this secretive black box (this picture has the colouring of a horror movie, sorry! I was excited and took the photo at night!) 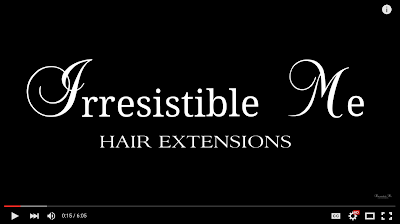 I received TEN pieces of the Irresistible Me Royal Remy hair. 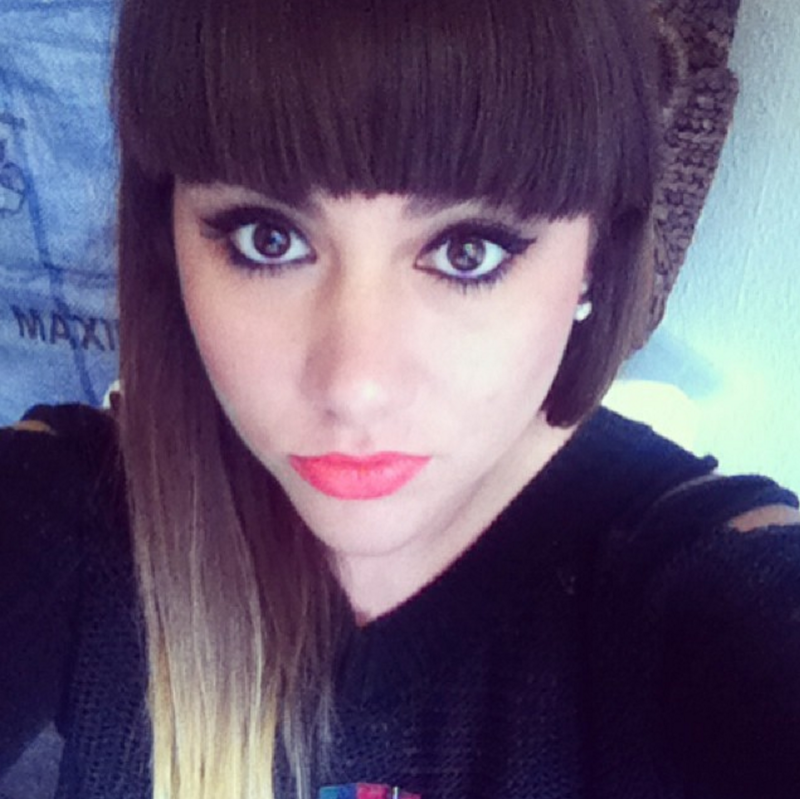 I choose the light brown colour and it works perfectly with my own hair colour. I used this video to choose the perfect colour. Like I said, I've never worn hair extensions before so was pretty clueless about how to attach them. Luckily I watched a couple of YouTube videos and managed to get the hang of it fairly easily. 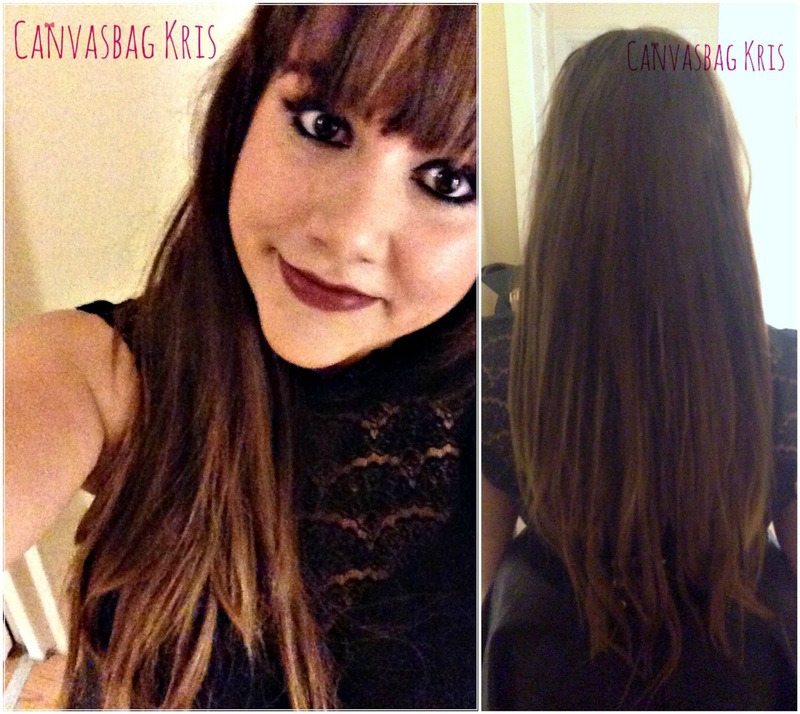 They look lovely and natural and feel comfortable on the scalp. Only one tip, NEVER use all ten pieces at once. You get a lot of hair! AND it's heavy! I think the most pieces I have used is maybe 5 or 6 (see above) and that seems to be plenty of hair. I really like these and from what I've researched they seem to be some of the cheapest human hair extensions you can find, which is even better value for the amount of hair you receive in the black box. I think they look great and can't wait to try them out curled! What do you think? *These products were kindly provided for my consideration.